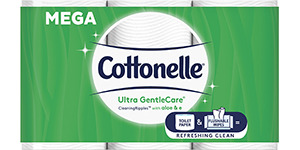 Cottonelle® Ultra CleanCare® Toilet Paper is designed with the right balance of strength and softness for an effective clean. 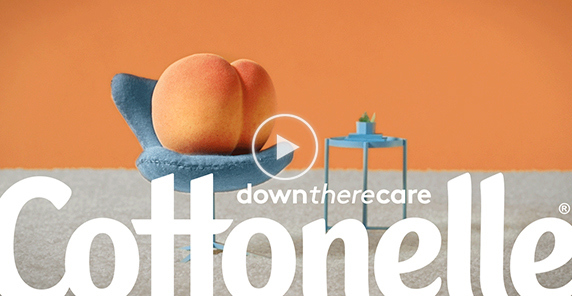 Ultra CleanCare® features our CleaningRipples™ Texture for a Superior Clean† that’s soft, strong and effective. 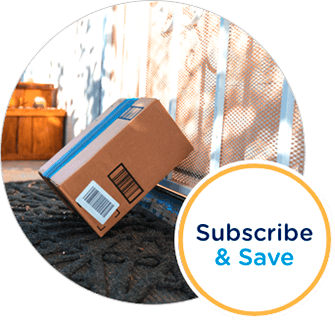 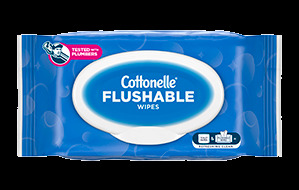 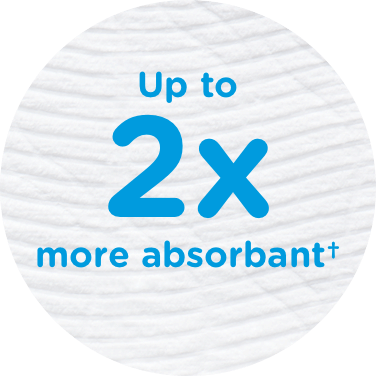 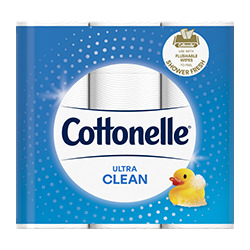 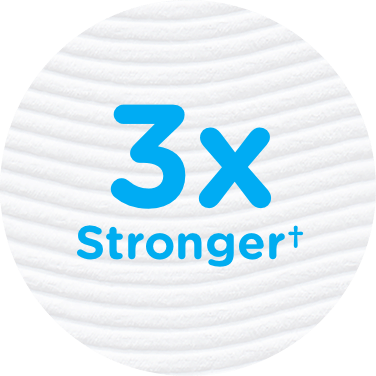 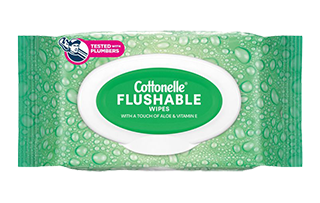 Septic and sewer safe, Cottonelle® Ultra CleanCare® Toilet Paper is 3X Thicker and 3X Stronger†. 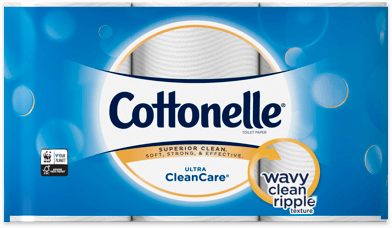 †Per sheet versus the leading national value brand.